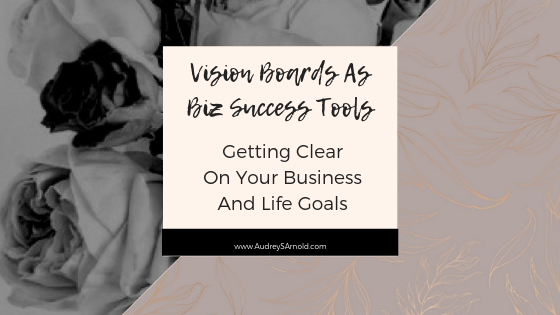 If the idea of creating a vision board – either on your own or within the confines of a class – really isn’t your jam, then consider choosing a word to inspire you toward your goals. Many vision board enthusiasts start their boards with their chosen word but if you choose not to complete an entire board, a single word is a great way to start. Words are powerful, especially if you spend some time reflecting on what you want this upcoming year to look like. What do you want to achieve in your personal life? What do you see happening in your business in this next quarter? Choosing goals and having things to look forward too adds a bit of excitement to your life (book that trip to Aruba!) and it will spur you into taking certain actions to make those goals become a reality (find more clients so you can PAY for that trip to Aruba). A single word is also very easy to focus on in this technological world. Seeing that one word is simple for your mind to embrace and to remember. Keeping this word at the forefront of your mind makes setting boundaries and making better business decisions easier, simply because you have a goal. First of all, if choosing a word to describe your upcoming year is causing you stress, it may not be the right exercise for you. Setting goals and choosing words are about empowerment – allowing yourself the chance to dream about your ideal life and work toward achieving those dreams. Remember, there are two ways to handle life: Reacting to things that happen TO you or making things happen yourself. If you make things happen, then you are in complete control of your own happiness. If you’re constantly reacting to things, you’re just an observer in life. Don’t let any person or circumstance steal your joy! There is ALWAYS a way to see the silver lining and to get out of any situation; you just have to figure out the answer. I Chose My Word… Now What? Quite simply, post that word somewhere in your home or office where you’ll see it daily. The idea is that you’ll become motivated both in your business and personal life the more you see your chosen word. That word will help you recognize good opportunities that you may have missed in the past. Set up reminders on your phone, with your word. Incorporate meditating on that word into your morning or evening routines. Share your word with others for accountability. Set up a digital wallpaper for your computer with that word. If you’re a list person, write out action plans for the month, quarter, or year so you always know what should happen next to achieve your goals. Allow that word to sink into your brain and take actions every single day that drive you toward your desired result. You don’t need to set aside hours to set your annual goals. Sometimes all it takes is a simple word to give us the motivation to move forward in life, instead of feeling stuck in quicksand. 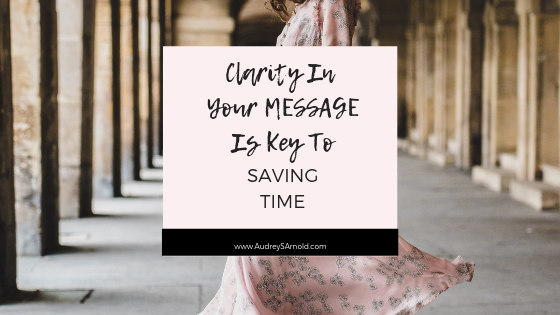 If you like what I'm sharing in this series of posts with tips to help you save time in your online business, please do me a favour and share it with friends or colleagues you know would benefit from it! Ready to Save Time in Your Biz? Get guidance straight to your inbox by signing up below to the Online Biz Growth Notes! You'll receive as gifts how to access the Freebies, as well as my best support tools to save time & optimise your biz, but also special discounts and private invitations to masterclasses, online courses, group programs and 1:1 programs, and so much more! If you’re familiar with the principles for successfully growing an online business, then you know that Step 1 of successfully pulling out a strategy to optimise and grow your business is to shift your mindset. I share through this blog and social media channels some tips and tools to help you with that. Yet, we all know that it takes more than just knowing what to do to actually do it. Revise your expectations bearing in mind your goals AND your life. Not everything that I’m sharing will resonate with you. Not everything will be applicable to you either. And that’s alright! But you’ve got to start somewhere. So, as long as you’re clear on your goals and on your vision (if not, check *Plan, Create, Launch*), take a conscious decision of what you want to apply starting from today. That’s where carving out time, and making a plan comes in. You know yourself at that stage better than I do. Use that knowledge to implement a plan of action that will help you start making positive changes into your life, that will soon bring positive changes in your business and in your life. If you're stuck wondering what to do next, I invite you to subscribe to receive the Online Biz Growth Notes. We tend to want to do things on our own. I’m not stranger to that either. But I’ve learnt over time, and I’ve seen both with my personal coaching clients and professional mentoring clients, as well as with myself, that getting support helps to really create the change we’re after. 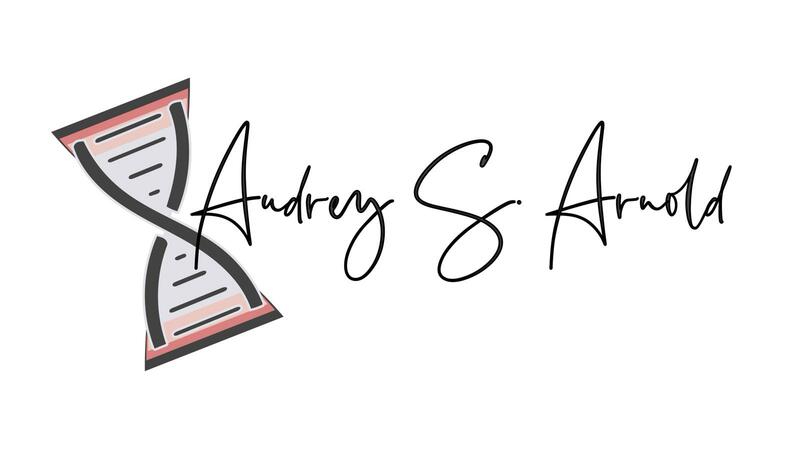 So, if you’re stuck wondering what’s next, and you know you need help, I invite you to check out the many online resources I have created to help you save time and achieve faster growth in your business: Free articles, online community, online books and courses. If you’d like private mentoring for your business strategy, you can also book a call with me to discuss the different mentoring options that are available for your special needs. 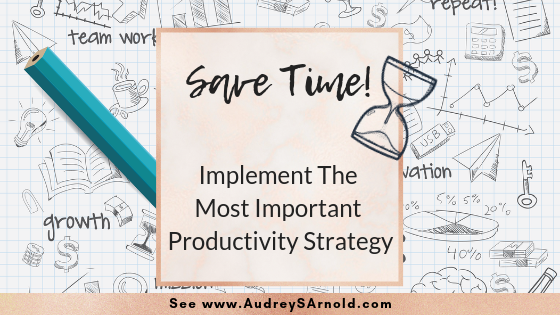 If you like what I'm sharing in this series of posts with tips to help you save time in your online business, please do me a favor and share it with friends or colleagues you know would benefit from it! The more we are on this journey, the greater the collaborations, co-creation and achievements!